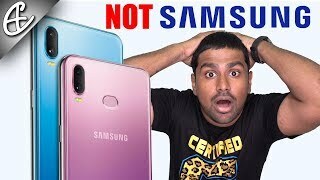 Looks like mid-range phones from Samsung are now getting similar treatments like their high-end cousins and the upcoming Samsung Galaxy A6s is the proof of that. This new phone is not expected to show up soon but we have already learned quite a lot about this phone thanks to all the leaks and rumors. To find out what to expect and the Samsung Galaxy A6s Qatar price, continue reading. For a long time, Samsung didn’t change the design of its mid-range devices and followed almost the same design for most of its Galaxy J and A series phones. 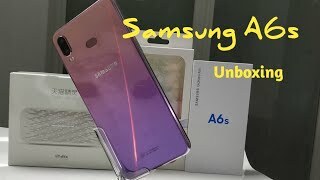 However, we have recently seen some new and improved designs in the mid-range Samsung phones and the Samsung Galaxy A6s will also show up with a new and attractive design. From what we have learned so far, it will have glass panel on the back and a 6-inch IPS LCD display on the front showing 2160 x 1080 pixels resolution, 18:9 aspect ratio and 402ppi of pixel density. It’s looking quite similar to the upcoming Apple iPhone Xr and the color options will suggest the same. There will be four attractive colors to choose from after the Samsung Galaxy A6s release date Qatar: black, red, pink and blue. 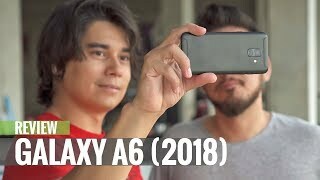 Dual cameras are not expected to go anywhere anytime soon and the Samsung Galaxy A6s will show up with a pair of 12-megapixel cameras on the back. We don’t know much about its apertures at the moment but users will be able to capture 2160p videos at 30fps using the rear camera. As for the front camera, it will be a 5-megapixel one. As most of the companies are going for more megapixels for the front camera, it’s definitely disappointing. We will be able to compare its performance with other mid-range phones after the Samsung Galaxy A6s release date Qatar. There is also the OnePlus 6 and Xiaomi Pocophone F1 you can check out if you are in the market for a good mid-range phone. We don’t know much about the price of this upcoming phone yet. However, judging from the company’s pricing history, the Samsung Galaxy A6s Qatar price is expected to be around QAR 1500 if not more. 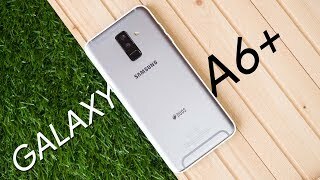 The Samsung Galaxy A6s release date Qatar is rumored to be sometimes in November or December, 2018. There is the Xiaomi Redmi Note 5 or Huawei Mate 10 Pro if you are not interested to wait for this upcoming phone.